Over the last three decades, a simple and user-friendly copy protection product for PC software launched in 1989 has evolved into a multiple award-winning portfolio of patented solutions for copy and know-how protection, licensing, and security for micro-controllers, embedded and PLC systems, traditional PCs, and the cloud. Marcellus Buchheit and Oliver Winzenried met at the University of Karlsruhe, where they studied computer science and electrical engineering. In 1987, the idea was born to develop a copy-protection dongle for PC software that made uncompromising use of cryptographic capabilities and offered greater security than the products of German and American competitors. The first chip was developed in 1989, Wibu-Box was launched as the first product, and the company Wibu-Systems founded. After garnering massive attention at CeBIT in 1990 and COMDEX/Fall in the United States in 1993, the company started on its trajectory of prolific growth. 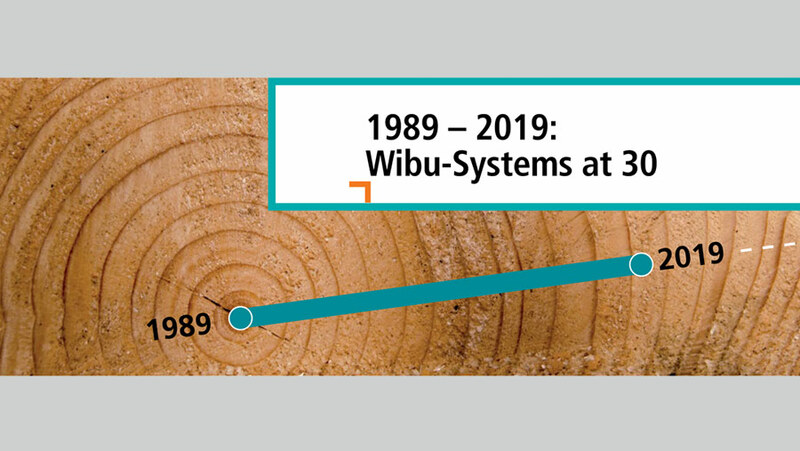 In 1995, Wibu-Systems became a public company, and our first own premises were completed in 1999. The year 2003 saw the introduction of CodeMeter and the ability to store licenses and keys in software-only CmActLicense files, in CmDongles, or in the Cloud. CodeMeter License Central offers license creation, management, and distribution in a database-driven application on premise or from the cloud and guarantees a lean integration in existing business processes, like SAP or e-commerce platforms. Numerous awards and prizes, an unbeaten track record in global hacking contests, and our patents and partnerships with research institutions like the KIT and the KASTEL competence center for security, the IT research center FZI, the Fraunhofer Institute, and the Tongji University of Shanghai mark major milestones in our company’s story. We have continued to expand our sales capacities and founded sales offices in Europe and subsidiaries in the United States, China, and Japan to offer optimum local support. We are actively involved in industry associations like VDMA, BITKOM, or the USB Implementers Forum, the Trusted Computing Group, the OPC Foundation, the Industrial Internet Consortium, the Chinese Alliance Industrial Internet, and the Japanese Robot Revolution Initiative to form novel collaborations and stay abreast of developments in our field. Wibu-Systems is proud to play an active role in enabling the strength and securing the future of the global economy. 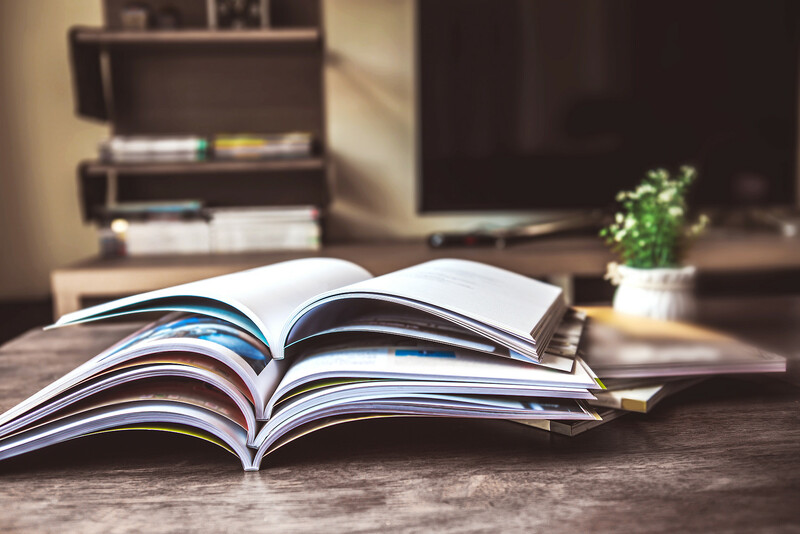 Our work represents an important contribution to the protection of intellectual property, the creation of novel business models, and security everywhere. We strive to inspire trust with transparency and user-friendly solutions. We address the challenges of the digital transformation and connected infrastructures – going beyond the legislative requirements and the commercial interests of our own business – with our commitment to digital sovereignty in our society. Ongoing training, education, and the recruitment of new talent are the foundations for our success. We believe in getting students excited about occupationsin the field of science, technology, engineering, and mathematics and engaging young people everywhere. Wibu-Systems is demonstrating our commitment to our future by investing in two separate constructions projects: our new headquarters and a dedicated House of IT Security. Our purpose is to create stimulating new jobs and a physical beacon to attract all proponents of IT security, including enterprises, startups, associations, and researchers. Wibu-Systems has set its sights on market leadership for digital product protections with added value for makers, operators, and users. Our technology is used everywhere from industrial automation and CAD/CAM software to the automotive and financial industry, medical technology, and all of the many walks of life that are touched by the digital transformation. We are powering it as a dependable and technically competent partner. For 30 years, our independent family business has remained and will continue to remain committed to our values of fairness, honesty, and loyalty.